While the state of Alabama has established itself as a juggernaut of college football and the ultimate source for the nation's finest shrimp & grits, the state has also firmly established itself as one of America's premier golf destinations. For those who question Alabama's status on golf's popularity chart, I suggest they pay the state a visit - sooner than later. While the development of the Robert Trent Jones (RTJ) Golf Trail has given many golfers a great reason to visit Alabama, there is one golf course, not on the RTJ Golf Trail, which has established itself as one of the must-play destinations in both the state and Southeast. It's called Kiva Dunes, located in Gulf Shores, Alabama, just a hop, skip, and a jump away from the Gulf of Mexico. While the Gulf of Mexico is not visible from any part of the course, golfers feel the Gulf winds, which are an ever-present part of the Kiva Dunes experience. In fact, the winds are the greatest form of defense at Kiva Dunes. On a rare calm day at the beach, Kiva Dunes is a little more forgiving. 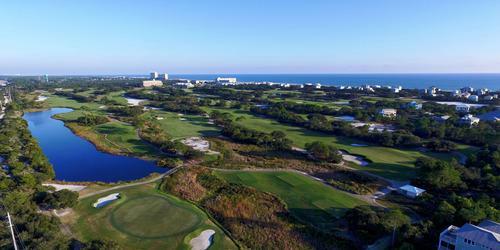 Designed by Jerry Pate, Kiva Dunes is one of Pate's finest creations. There's no debating that statement. When you try it, you won't just like it...you'll actually love it. 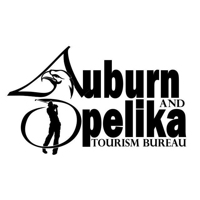 Since the course opened for play in 1995, Kiva Dunes has quickly established itself as one of Alabama's finest golf courses, right there alongside FarmLinks at Purcell Farms in Sylacauga; Steelwood Country Club (another Pate design) in Loxley; and Ross Bridge, the RTJ Golf Trail course in Hoover. In the summer of 2015, the ownership at Kiva Dunes decided it was time for a facelift. 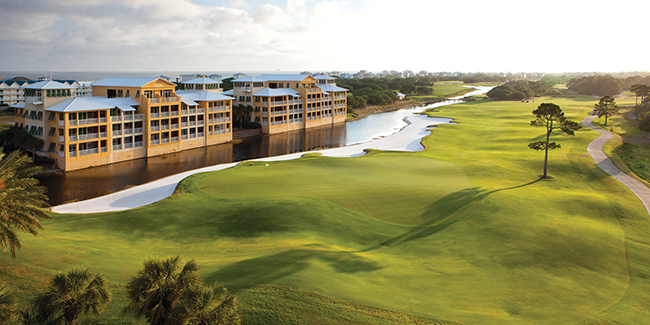 The goal was to transform the golf course from a great course into a seaside spectacle. In order to maintain the integrity of the original design, Pate was involved in the process. According to Mark Stillings, general manager/director of golf at Kiva Dunes, the renovation process had three objectives: redesign the bunkers to make them more player-friendly; level the tee boxes; and replace the greens. By November of 2015, that mission had been accomplished. And, Kiva Dunes was open again for business - looking better than ever. The sand traps have been rebuilt; the tee boxes have been squared and flattened; and the greens now feature Tifeagle turf. "For the first 20 years, our most negative comments were on the bunkers," adds Stillings. "For the mid to high handicapper, the bunkers were too tough with too many plugged lies. And, we weren't happy with the greens so they were completely replaced. But, we maintained the original contours." Also, the fairways were roto-tillered, where the organic matter beneath the fairways was removed in order to create a stronger turf with more consistent fairway lies. Another big change was the removal of natural vegetative growth that had accumulated at the base of the trees and shrubs that border the fairways. "We raised the canopy by removing much of the scrub oak along the ground," notes Stillings. "It was becoming a bottleneck issue in some parts of the course." This really helped on holes where right-handed golfers were pushing or slicing their tee shots to the right. Instead of tee shots being lost in the overgrown flora, golfers were finding their tee shots which helped with player morale and with time spent on the course. 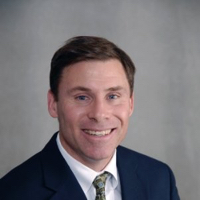 "Overall, our course renovations have improved the pace of play by 20-30 minutes a round," says Stillings. At Kiva Dunes, water comes into play on seven of the holes, including on 16, 17, and 18; the fairways have a more generous landing space than it appears from the tee boxes; the greens are a firm, fast, and true; the four tee boxes give every golfer a fair test to pursue a good score; the proximity to the first tee of the driving range and practice putting green allows golfers the time to fine tune their swing until they are beckoned by the starter; and the breeze off the nearby Gulf provides a cooling effect under the year-round sunshine. When Kiva Dunes opened for play in 1995, Golf Digest honored the course by ranking it one of the top two public golf courses to open that year. Now that the course has experienced a facelift, it will be interesting to seeing how the golf media view the new Kiva Dunes. 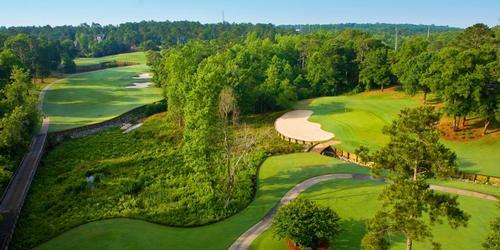 Personally, I nominate Kiva Dunes (www.kivadunes.com or 1-888-TEE-KIVA) for "Best Course To Play on Your Next Trip To Alabama." And, if you have time to watch some college football and enjoy the shrimp & grits, all the better.